Are you planning a fabulous Cape Cod vacation? Are you trying to decide where you should stay? Well, you're in luck...Cape Cod has an enormous amount of Inns, hotels, motels and cottages for rent (especially during the summer months). 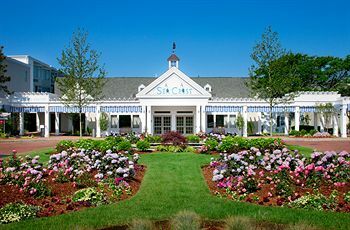 However if you are looking for the BEST the Cape has to offer, consider these Cape Cod resorts. These locations are considered to be the best in resort type accommodations. They each offer something a little different, and the perfect one for you will vary depending upon your needs. Are you traveling with children? Looking to stay right on the beach? Do you want to be in the lower Cape area (near Provincetown)? Or maybe near the upper Cape (Falmouth)? The following resorts are spread out across the Cape and offer something for everyone. Ask any Cape Codder what the most luxurious place to stay on the Cape is and they will tell you the Chatham Bars Inn in Chatham Ma. The Chatham Bars Inn manages to combine an Inn type atmosphere with Spa like amenities. Located right on the ocean, visitors have their choice of three separate accommodation types. 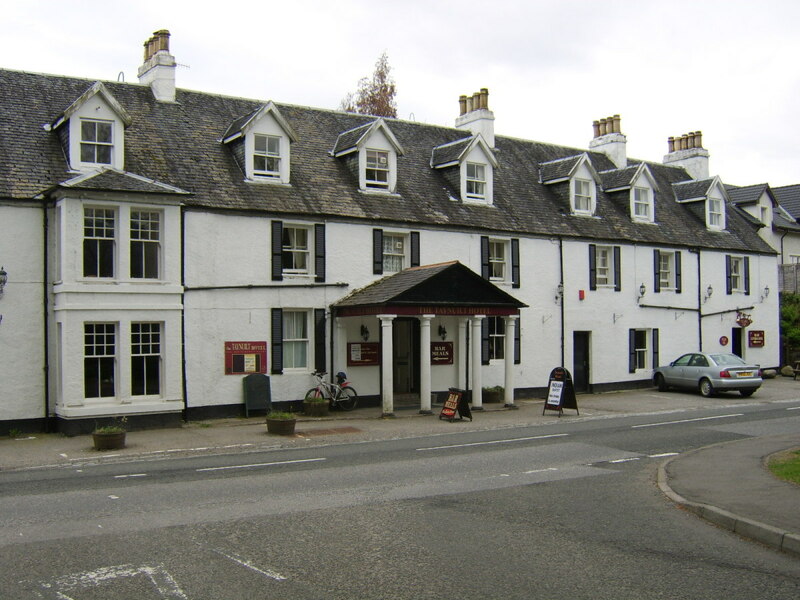 The main building is called the "Main Inn" and features 40 rooms with different views and different sizes. There is the ocean view room, the ocean view suite, the ocean view Presidential suite and the deluxe main Inn rooms. All of these rooms are located in the Main Inn, which also houses their award winning restaurant "Stars," the "Sacred Cod" which is their fitness facility, and their gift shop. They also offer cottages as an alternative to staying in the main building. These are situated along the quarter mile of private beach. There are five different types of cottages to chose from, from a standard ocean view cottage to a deluxe master suite. And if that wasn't choice enough, they also have 12 "Spa" suites. These are only available for adults, no kids allowed. They are located above the Spa area. Each has amazing amenities, including steam showers, hydrotherapy tubs, saunas and fireplaces. There is also an exclusive Spa outdoor pool area as well. The outside veranda is a great place to look at the ocean and enjoy a few cocktails, no matter which room you are staying in. The Inn is open year-round but the Veranda is closed in the off season. They also offer children's programs during the summer months for an additional fee. If you are traveling with children, this location is perfect. They have an outdoor pool of course, but the beach is right there. 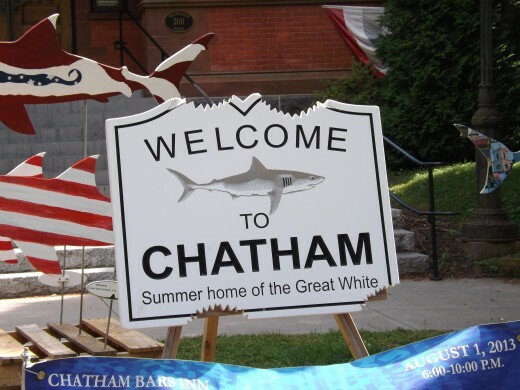 Chatham has become famous lately because of the migration of the Great White Shark in the summer months. There are also plenty of seals to be seen and it's only about 40 minuets away from Provincetown. PRICING - As you might expect, the Chatham Bars Inn is not a budget hotel. It is probably one of the more expensive options on Cape Cod. Room rates vary depending upon the type of accommodation you choose, and range anywhere from $425.00 to $1,800.00 per night. The more luxurious the better! The Wequassett is neck in neck with the Chatham Bars Inn in terms of being considered one of the best on the Cape. 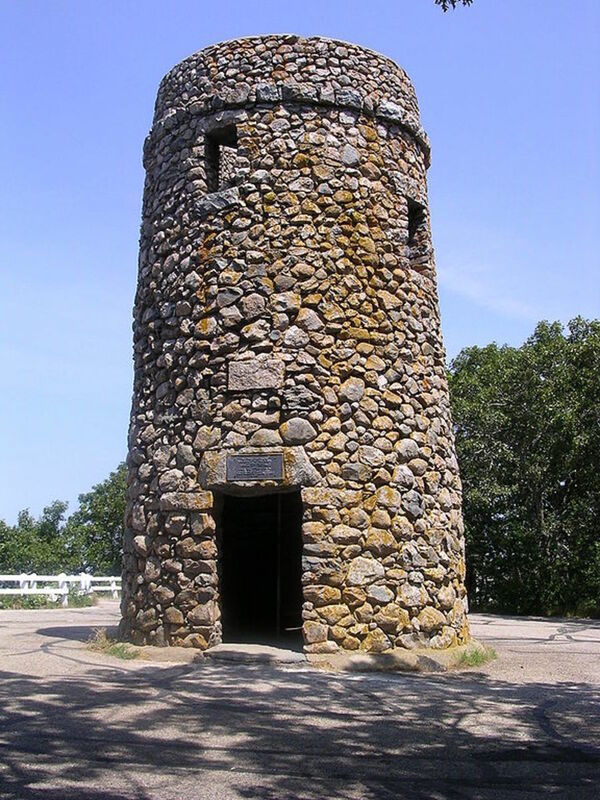 The Wequassett is located in Harwich, Ma. and is a little further up the "elbow" of the Cape than the Chatham Bars Inn. Wequassett is a Wampanoag word meaning "crescent on the water" and the Wequassett Resort is as beautiful as it's name. With views of Pleasant Bay and the Atlantic Ocean, it doesn't get more stunning than this. 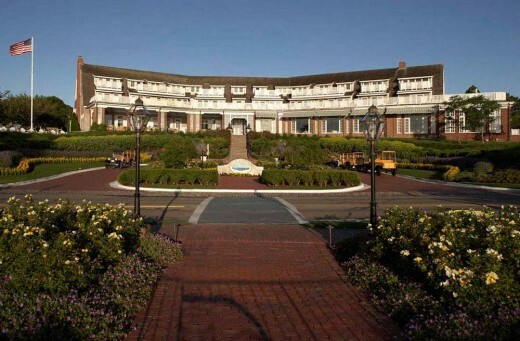 The Wequassett is truely a "family resort" and has a great program for kids ages 2 - 12. 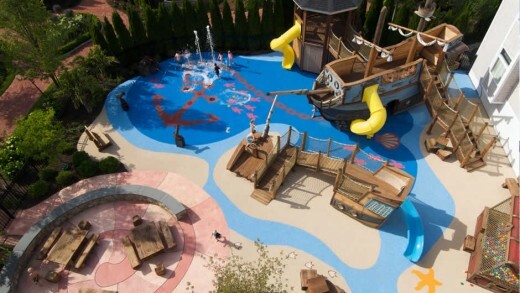 A fun "pirate" water area is always a winner with the younger crowd. Active individuals can burn off some extra energy playing tennis on one of the four new Har-Tru tennis courts with trellises for privacy. If you need a lesson there is a tennis professional in-house! If Golf is your thing, the Cape Cod National Golf Course is available to resort guests and members only. Wequassett boasts the Cape's only 4-star and 4 diamond dining experience at the Twenty- Eight Atlantic restaurant. They also have a number of other dining options available where you can get anything from ice cream and chowder to pool-side sandwiches. There are a number of different accommodations available. The most luxurious is the Round Cove Suite. 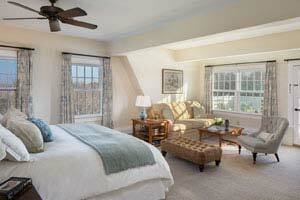 This suite offers sweeping views of Pleasant Bay from your private balcony. Jacuzzi , fireplaces and marble trappings are all included. Prices range from $1,100 to $3,125.00. Premeir Cottage Rooms are quaint but not cramped. Prices range from $375.00 to $975.00 depending upon the season and the view. Garden view rooms are the least expensive option but hardly anything to turn your head from. Rates from $215.00 to $575.00. Harwich is a very centralized location in terms of taking advantage of everything the Cape has to offer. Hyannis and Provincetown is only 30 minutes away in opposite directions. Falmouth's Seacrest Beach Hotel is a little different from the Chatham Bars Inn and Wequassett Resort. 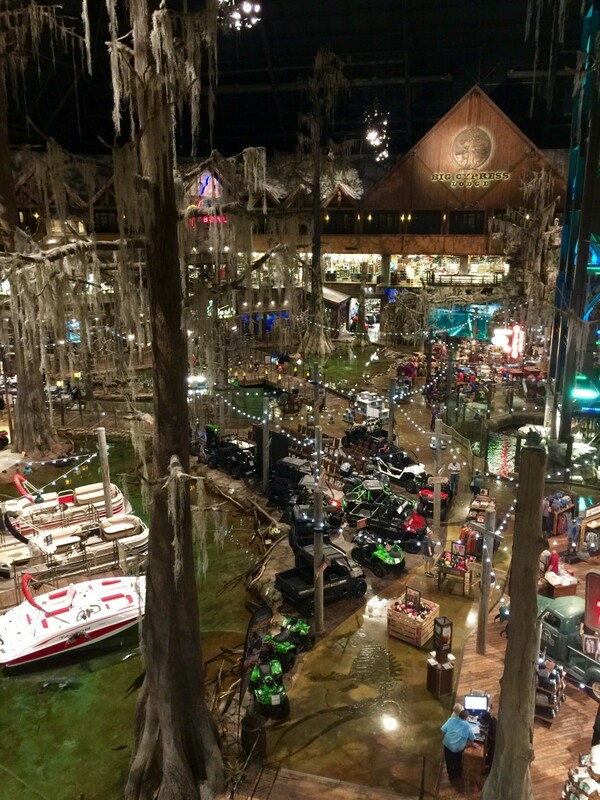 Definitely family friendly, and a little lighter on the wallett, the Seacrest's location is perfect if your trip includes travel plans to Boston or Plymouth. 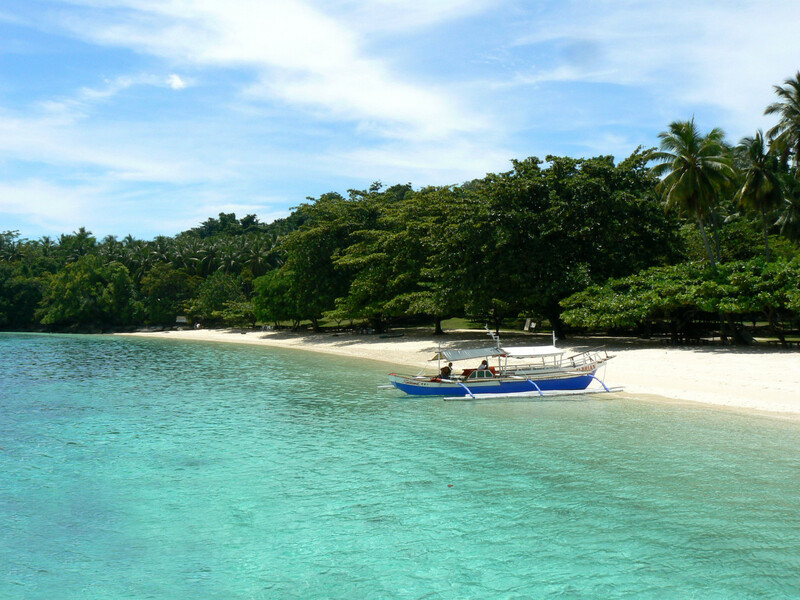 And you won't be losing out on a fantastic beach experience as the Hotel is located directly on Old Silver Beach. The Seacrest includes standard hotel rooms as well as a three bedroom cottage that available to rent. 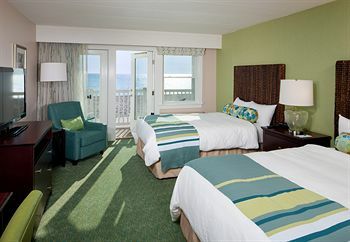 The hotel rooms include ocean view rooms, Ocean FRONT rooms, sundeck rooms and standard rooms. Prices start at $185.00 in the off season but are still reasonable throughout the summer months. The cottage is a three bedroom cottage that sleeps up to eight people. Price varies but starts at $170.00 per night in the off season. During the summer months, the Seacrest offers two restaurants, a coffee shop and a bar and lounge. They also have a children's program and free WiFi. The Cape Codder Resort and Spa is not directly on a beach. It's actually located directly in the mid-Cape area in Hyannis. This location is in close proximity to restaurants, the Cape Cod Mall and Main Street. Even though it's not located on a beach, the Cape Codder is still a fantastic resort and has a lot to offer. It boasts the only wave pool on the Cape and is always a big hit with children. They have a heated outdoor pool as well for the summer months. For those looking for a Spa vacation, the Beach Plum Med Spa offers everything from facials and waxing to massage and a hair salon. The Cape Codder also offers special themed packages throughout the year, such as Pirate Weekend and Girls Weekend Retreat. Along with regular guest rooms and suites, the Cape Codder also offer what they call "residences." These are small apartment like rooms that offer up to three bedrooms with a full kitchen. Rates at the resort start at $169.00 for a room in the off-season to more than $1,000 in season for a 3 bedroom residence. The Red Jacket Resort and the Blue Water Resort are owned by the same company. Located in Yarmouth, they are directly in the middle of the Cape which makes for easy day trips in either direction. 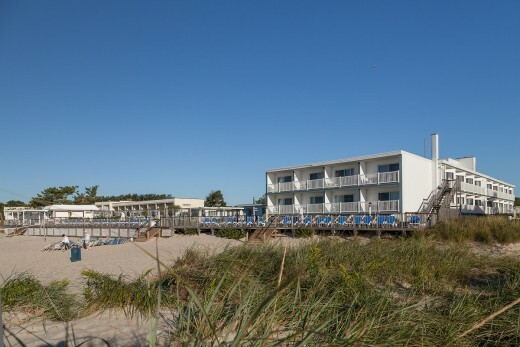 Blue Water Resort is directly on the beach (Nantucket Sound). 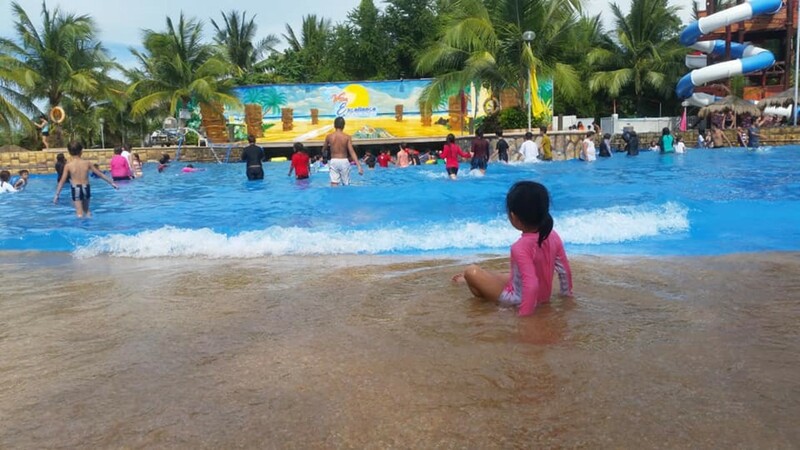 They have a private beach and nice outdoor pool, and water activities. The seasonal restaurant is the Surfside Bar and Grille. Unlike the other Resorts covered in this article, the Blue Water Resort has a selection of pet friendly rooms. Accommodations range from standard hotel rooms to multi-bedroom cottages. Rates can be as low as $170.00 for a standard room in the off-season. The Red Jacket is also located on the beach (right down the street from the Blue Water Resort) and offers the same amenities as the Blue Water. The Red Jacket also has a Spa on site. Reservation for either one can be made by calling 1-800-capecod. These are the top resorts on Cape Cod. All of these locations offer luxury and fun for everyone from couples looking for a get-a-way to large families looking for a great Cape Cod vacation. These resorts are spread across the Cape and offer you a variety of choices based on location and price. As far a price range goes, the Chatham Bars Inn is at the top of the price list while the Cape Codder is probably the least expensive of the options. Whichever resort you choose, you won't be disappointed in the accommodations and are sure to have a great time visiting old' Cape Cod. Thanks LCaverson. I've actually been to all of these resorts (I live on the Cape) and they are all great in their own way!